Tinyee tin box factory supplying all kinds of tin box products, our products include all kinds of tea tin caddy, biscuit tin box, coffee can, candle tin packaging, health care products tin box, pharmaceutical packaging, cosmetics tin box , perfume tin packaging, gift and promotional packaging, and any other tinplate products. The tin box products can be easily recycled, more beautiful and environment-friendly. They can be made into all kinds of shapes to meet the needs of different customers. 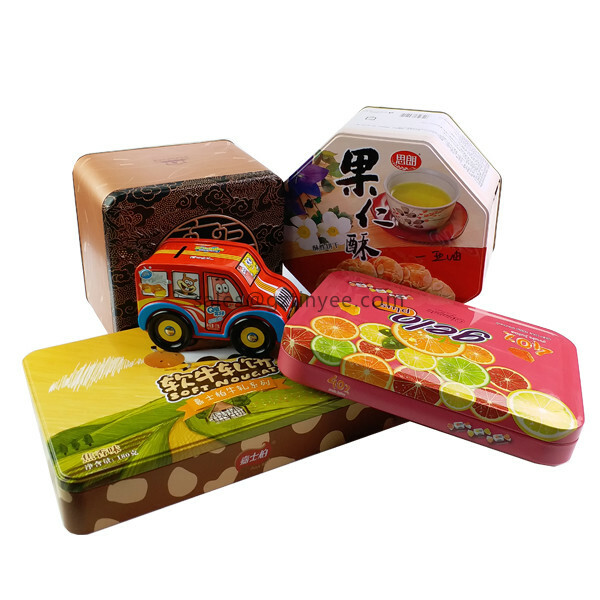 Now, tin box packaging have become the most popular packaging materials in the world. 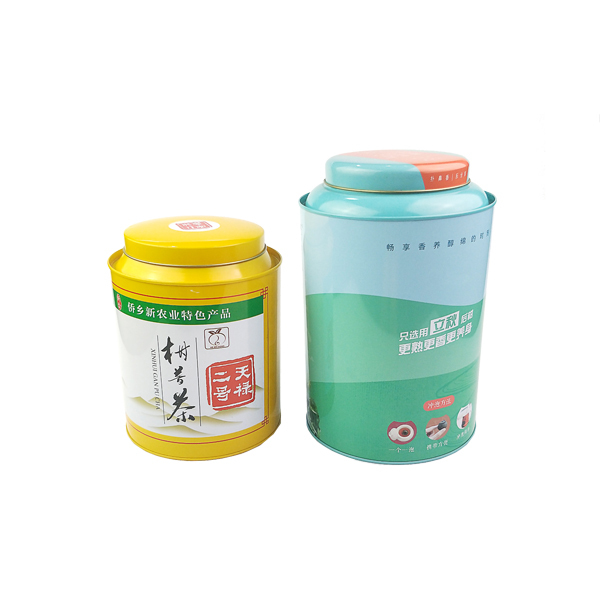 Now, many company use tinplate packaging instead of the monotonous paper box packaging.